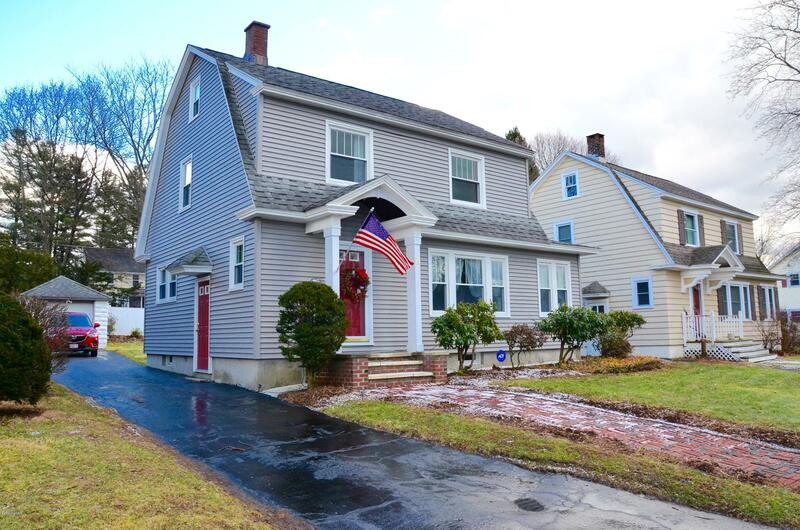 Charming and well maintained South East colonial in a desirable neighborhood! Move in condition. Remodeled kitchen and bath, hardwood floors, crown moulding, spacious living room with built-ins, formal dining room, eat-in kitchen, bright sunroom, and a bonus finished attic space!